What is that they say about "big things and small packages"? Well, truer words were never spoken when it comes to Pride of Kentucky's dynamo director, Debbie Hite. You can't help but feel the energy Debbie brings to her directing in every Pride of Kentucky performance. She may be a small package but big things have happened to Pride of Kentucky because of her! Debbie has been a member of Sweet Adelines International since 1974 and started her directing career with the Lexington Chorus, in Lexington, KY, winning the Novice Director Award in 1979 at the East Central Region 4 regional competition. Debbie also served as the Assistant Director of the Falls of the Ohio, Kentuckiana, and Derby City Choruses. From there, Debbie started directing the newly formed Pride of Kentucky chorus and has served as its first and only director since its inception in 1983. In fact, Pride of Kentucky Chorus has finished among the top five in every regional competition while under Debbie's leadership, including nine First Place Regional Championships. She credits her good friend and one of barbershop's legends, "Mr. Barbershop" himself, Jim Miller, for teaching her much of what she has mastered over the years. And speaking of masters, after completing all the necessary requirements in the Chorus Director Certification program, Debbie achieved Sweet Adelines International's recognition as a Master Director. Even more importantly, by virtue of the score received by our chorus at the 2009 International Chorus Competition, Debbie attained the highest level of musical leadership in the Director Certification Program - Master 700 Director. This is an elite and special honor and we are overjoyed at her accomplishment. Debbie is an active coach of choruses and quartets both in and out of the Region 4 area. In addition to her skills as a director and coach, Debbie is an accomplished singer, having sung tenor for 17 years with the four-time Regional Champion and six-time International finalist quartet, the Harmony Highlights. In her "spare" time Debbie works in Insurance Sales and is quite the landscaper and woodworker! You can reach Debbie at Debbie Hite. Pride of Kentucky Chorus has a secret weapon in its ranks in Betty Lou Coleman! It's difficult to single out what Betty does for Pride of Kentucky because the list is so long! Not only is she the Associate Director of the chorus, but her training and experience as a professional dancer have resulted in her being a much sought after Choreographer. 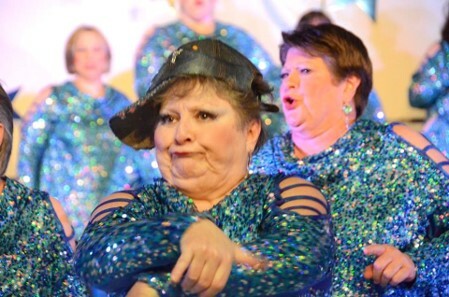 As a member of the Sweet Adeline International faculty specializing in Showmanship, Betty spends much of her time coaching choruses and quartets in both the women's and men's barbershop organizations. In addition to her musical and showmanship skills, Betty has a gift for costume design and creates almost all of the costumes used by Pride of Kentucky. 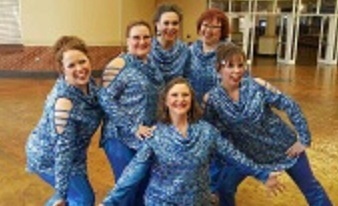 In addition to her skills as a choreographer, costume designer and coach, Betty is also an accomplished singer, having sung lead for 17 years with the four-time Regional Champion and six-time International finalist quartet, the Harmony Highlights. Pride of Kentucky Chorus is very lucky to have Betty Lou Coleman as one of its own! 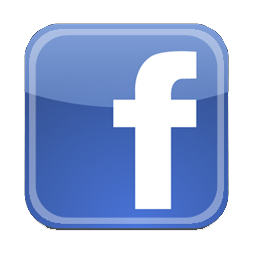 You can contact Betty about coaching at Betty Lou Coleman.